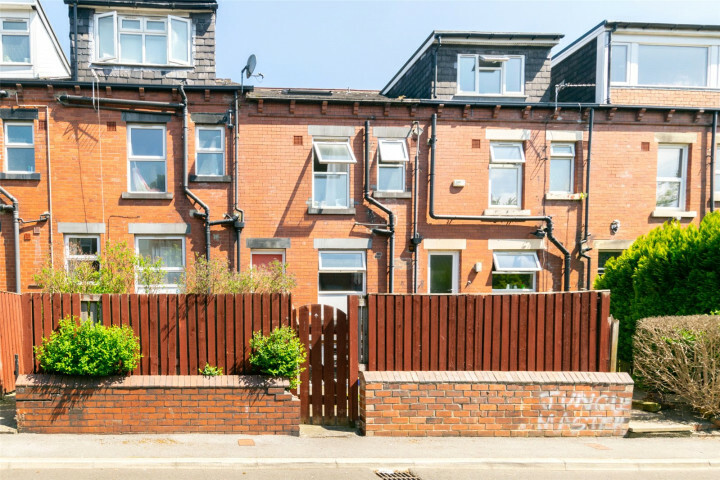 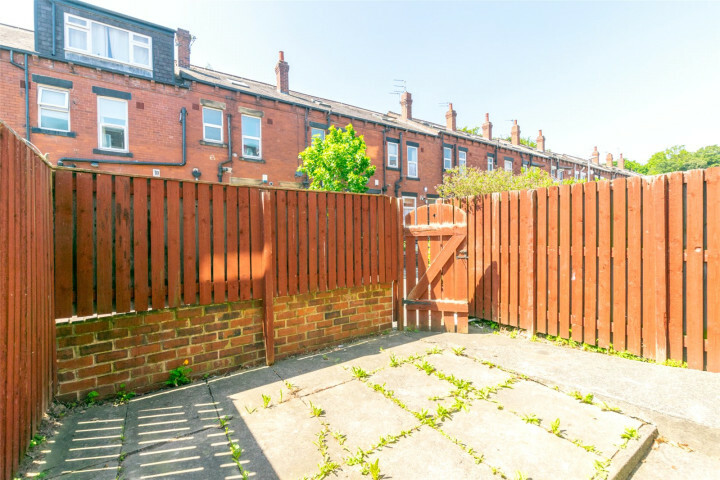 This is a FANTASTIC OPPORTUNITY to obtain a LARGE INVESTMENT PROPERTY located in the HEART OF HEADINGLEY which is POPULAR with STUDENTS and YOUNG PROFESSIONALS. 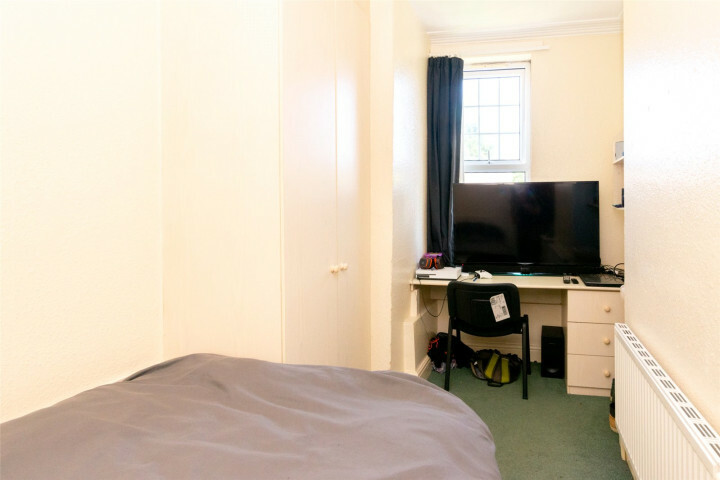 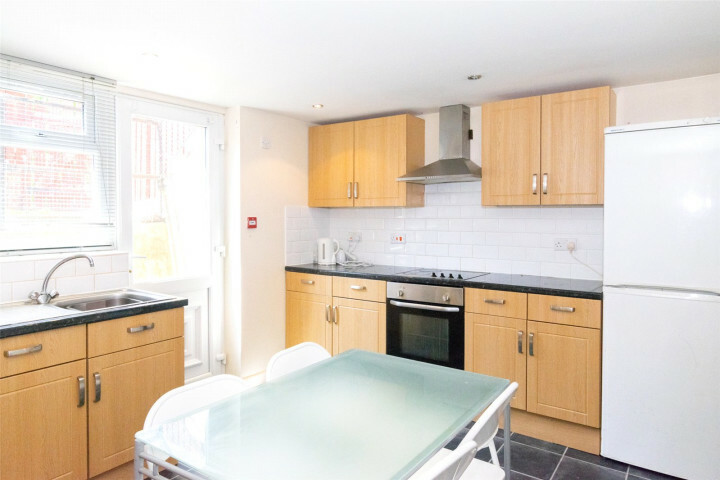 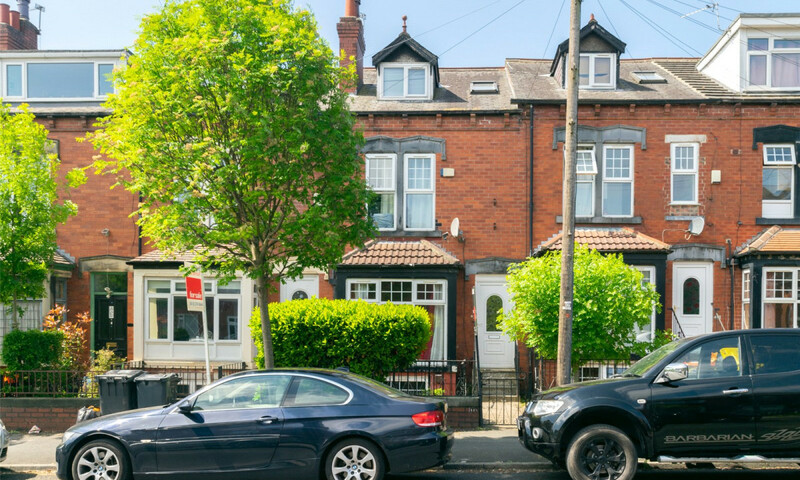 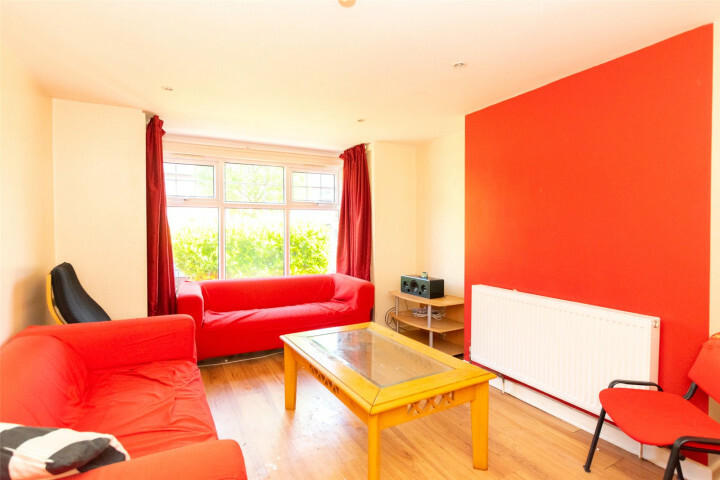 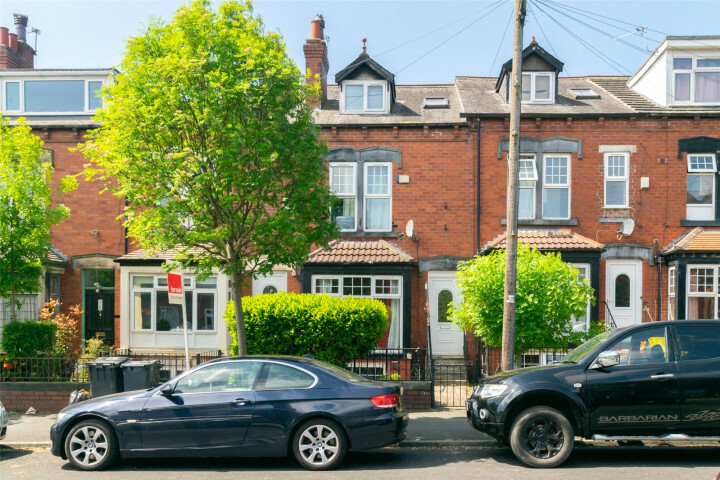 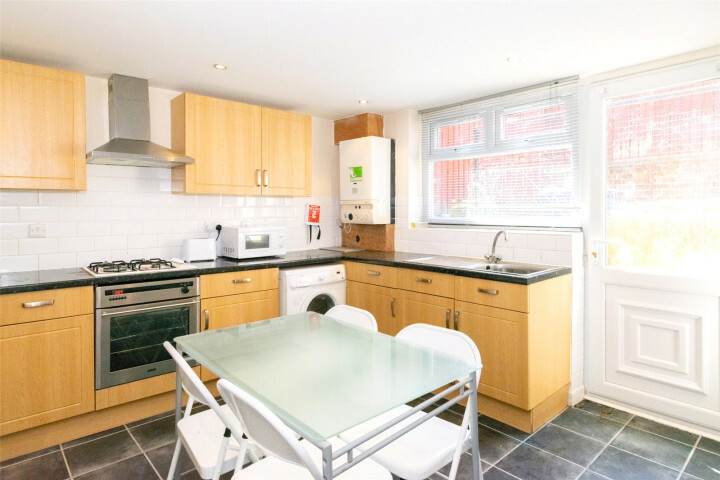 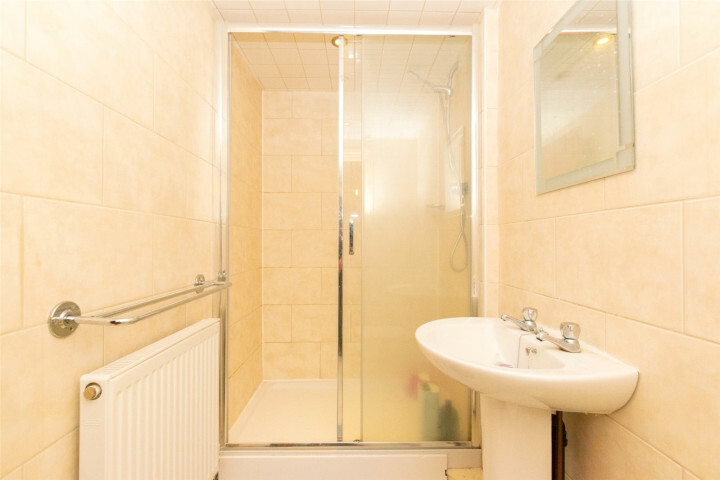 Located just off KIRKSTALL LANE this property offers EASY ACCESS to the LEEDS UNIVERSITIES, HEADINGLEY CARNEGIE STADIUM, and a WIDE RANGE OF SHOPS, BARS & RESTAURANTS. 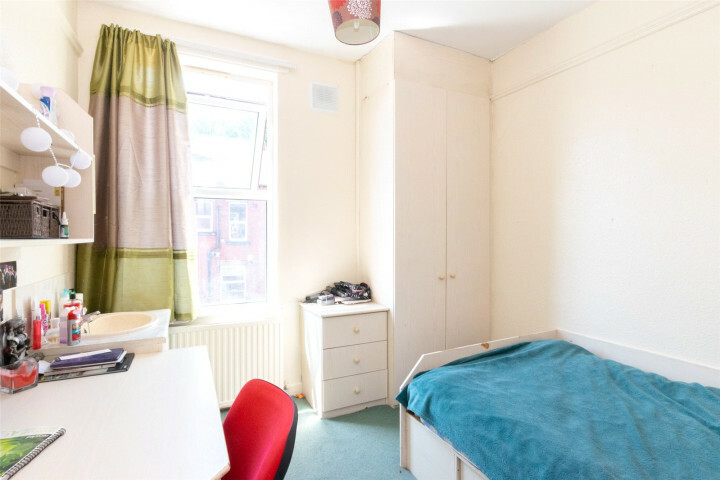 This area also provides EASY ACCESS to LEEDS CITY CENTRE, with GOOD BUS ROUTES and HEADINGLEY TRAIN STATION NEARBY. 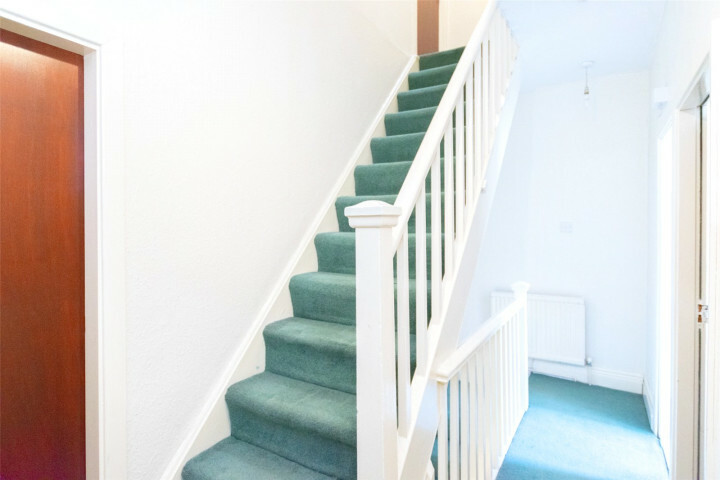 This property is set over FOUR FLOORS, with 7 BEDROOMS, 1 RECEPTION ROOM a LARGE KITCHEN and TWO BATHROOMS. 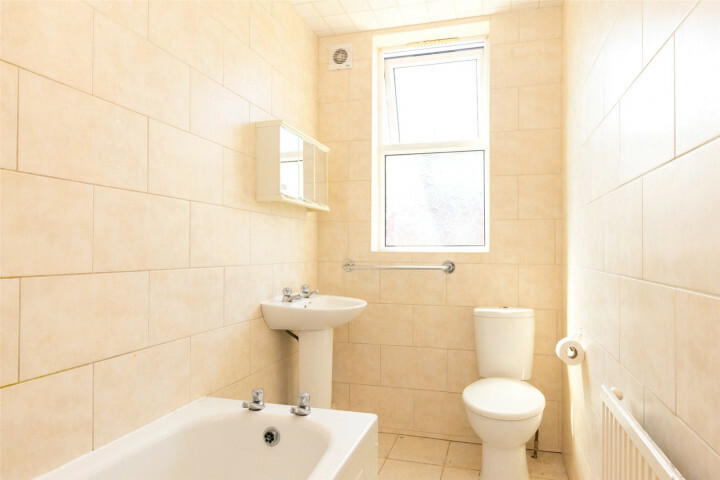 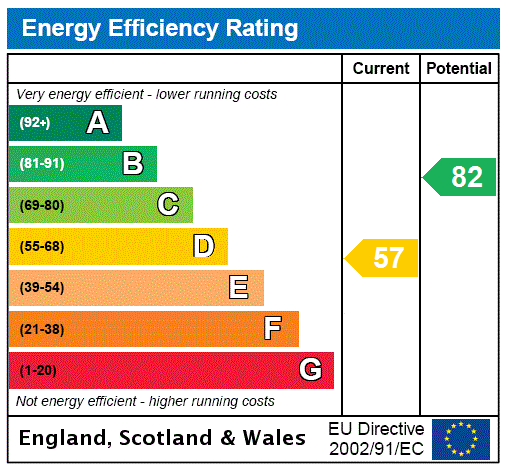 Viewing is essential to appreciate the SPACE & POTENTIAL on OFFER.